Designed to bring your vision to life, enjoy an immersive viewing experience with HDR 10 Technology. The Huawei Mate 10 Pro is smart, quick and adaptive, understanding and responding to real-world situations instantly. With cutting-edge 10 nm tech, an 8-core CPU and 12-core GPU, this amazing device delivers premium performance at lightning speeds using much less power. The NPU is a technological leap forward, delivering AI computation capabilities that boost efficiency by 50x and performance by 25x. Because the NPU in the Huawei Mate 10 Pro operates independently from standard cloud-based processing, your privacy is ensured. The Huawei Full View Display is a stunning new 6-inch screen with an 18:9 display ratio, barely-there-bezel and HDR10 Technology for intensely vivid and bright colours. 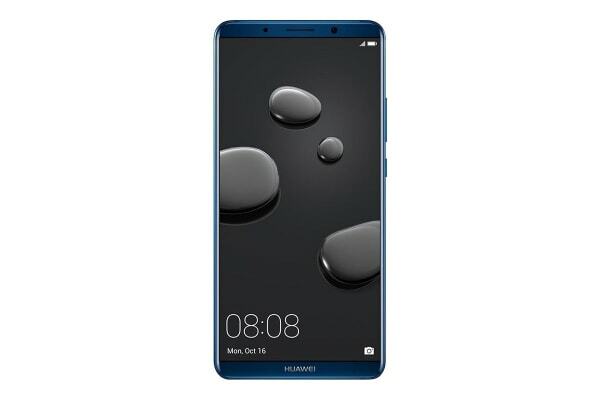 Huawei’s SuperCharge tech not only provides a whole day’s use with a single 20-minute charge, its 15-layer safety system is certified by TUV Rheinland. With the new Leica Dual Lens with f/1.6 aperture, you can easily take beautiful shallow depth of field pictures, crystal clear low-light photographs and blur-free shots of objects on the move. The 20MP monochrome sensor and 12MP RGB sensor with Optical Image Stabilisation captures more light to perform at an expert standard. 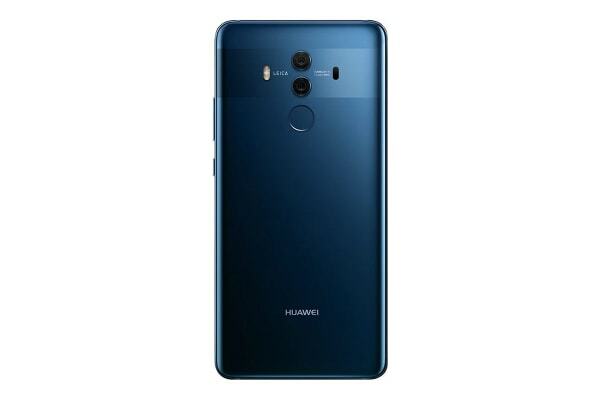 With intelligent photographic algorithms, the Huawei Mate 10 Pro identifies, in real-time, different types of scene and object, automatically adjusting colour, contrast, brightness, exposure and more to produce vibrant, sharp, perfectly framed photographs of flower, blue sky, plant, nightscape, food, sunset/sunrise, text, beach, snow, portrait and more. This integrated function means even the faintest whisper spoken into the Huawei Mate 10 Pro will be heard clearly at the other end. 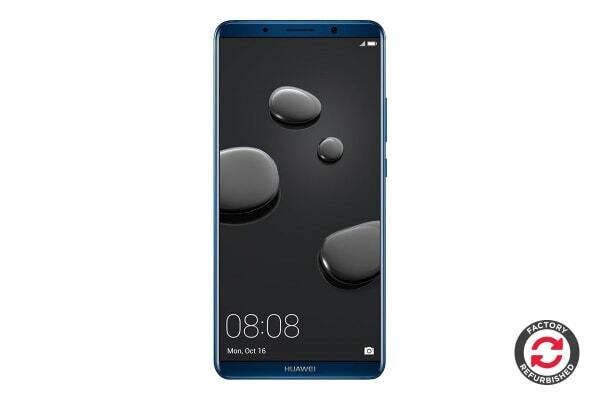 The Huawei Mate 10 Pro’s AI Technology will enhance and boost low volume calls, while noisy calls are transformed into high quality conversations with AI-advanced ambient noise cancellation.